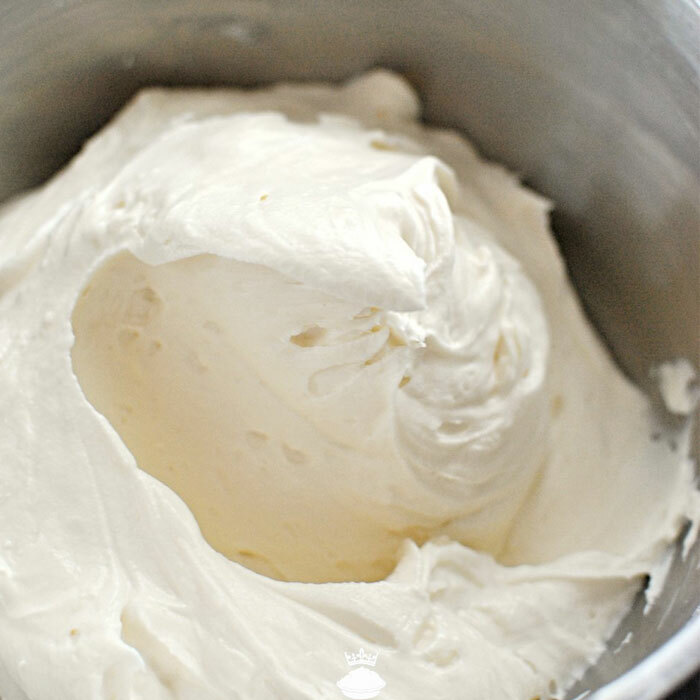 The Best Cream Cheese Icing! Kerry-Leigh Dunkley © 2019. All Rights Reserved.